I offer counselling, psychotherapy and hypnotherapy to individuals or couples who may be struggling and would like someone to help them explore what is going on and work to get to a better place. It may be an issue that has been a problem for years and now is the time to tackle it, or it may be a recent event that has caused the distress. I also offer hypnotherapy for many psychological issues as well as smoking cessation, sleep problems, performance anxiety, nail biting and tinnitus. 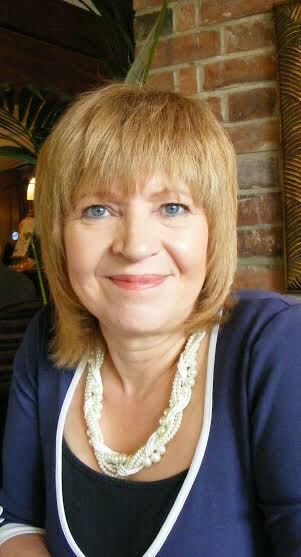 I am a qualified coach and can offer coaching to help with career or life direction. I work in a person centred way providing psychotherapy and hypnotherapy for a range of issues depending upon client requests. I also offer life coaching, business coaching and supervision. I work from Manchester city centre and Bury.